This course will be offered online. There will be 6 classes, all classes are mandatory to complete this course. 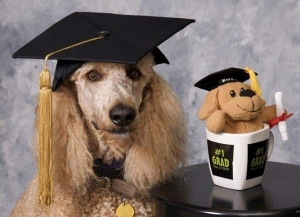 The goals for this class will be to start training for new clients with their service dog. Specific tasks covered will include: All Obedience Commands Working in Public Places Public & Social Expectations Classes will be held using Zoom. Click here to enter the class!